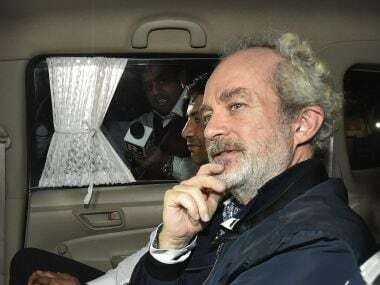 New Delhi: The Enforcement Directorate is likely to move an application before a city court on Wednesday seeking custody of Christian Michel, the middleman who was extradited to India from the UAE earlier this month in the Rs 3,600-crore AgustaWestland VVIP chopper deal, said sources. 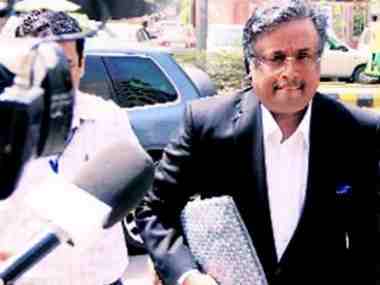 The agency's move is expected as the 57-year-old British national's CBI custody ends on Wednesday, the day he is to be produced before special judge Arvind Kumar in Patiala House courts for further hearing. 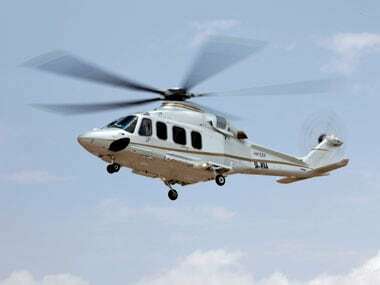 Michel's name surfaced in 2012 as one of the three middlemen for swinging the deal in favour of AgustaWestland and making illegal kickbacks to the Indian authorities. The other two middlemen are Ralph Guido Haschke and Carlo Gerosa. The special judge on 15 December allowed the Central Bureau of Investigation to quiz Michel till 19 December. The CBI is grilling Michel since 4 December when he was extradited from the United Arab Emirates (UAE). Sources said the CBI needs more examination of Michel who is being confronted with documents the agency has as evidence of the corrupt practice during the deal. The CBI has informed the court that voluminous documents have been received from five countries pursuant to the Letters of Request and a number of documents are yet to be confronted with the accused. According to the CBI, Rs 92.3 lakh was given to some Air Force officers and Michel, through his shell companies, to bear the air expense of two serving/retired Air Force officers during 2009-2013 which needs to be verified. Michel's custody is also required for the CBI as it wanted him to be confronted with witnesses to corroborate different versions. The CBI said that Michel was not cooperating in the probe and was evasive.